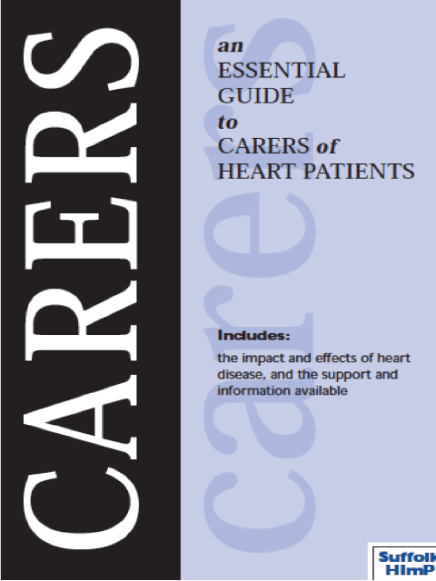 This booklet has been compiled to help carers to understand some of the problems and behaviour that they may have to face, and endure, from the person or loved one who has suddenly suffered a heart condition, (normally a heart attack or angina). It will also assist and help the carer to come to terms with their own emotions and worries that occurs with sudden shock and of further changes that may occur. Contains real life stories detailing the experiances of real people. 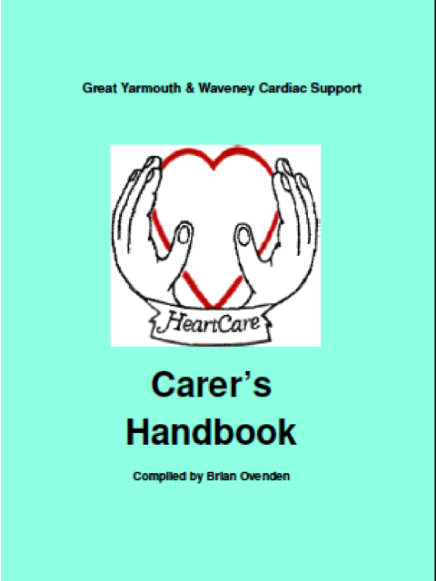 This handbook can be considered part of the “prescription” for patients and their relatives/friends or carers.